Samsung never ceases to surprise us, because it is a world class brand that comes up with eminence, value and excellence. There is no device no gadget of Samsung that ever did an average job, it is top rated, highly recommended and user friendly. No matter what brands launches their high profile geek gadget, nothing can beat down the level and upgrade of Samsung products/devices. It has taken technology to some other level of longevity besides Apple in the tech market all across the globe. Today I am bringing before you a collection of top 10 best virtual reality (VR) headset for Samsung S6/S7/ Edge & best VR headsets for iPhone 6/6S Plus. 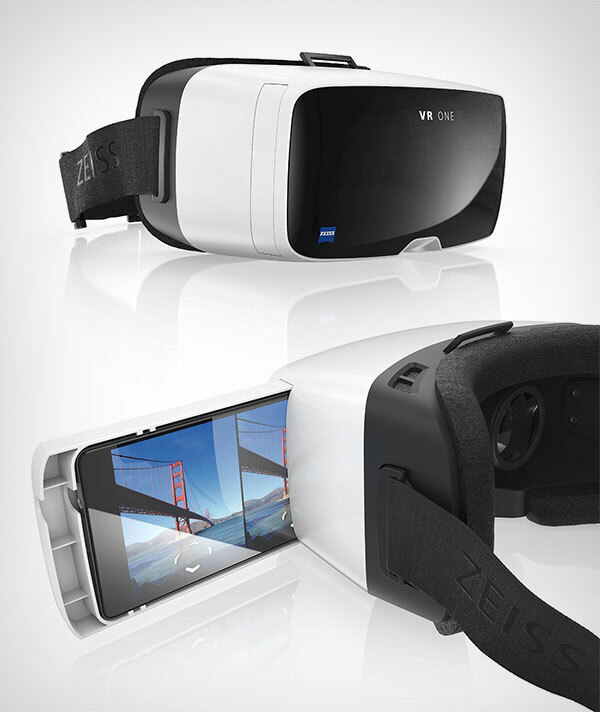 Let’s see what virtual miracles we are going to enjoy with these VR headsets that come up with Samsung/iPhone. 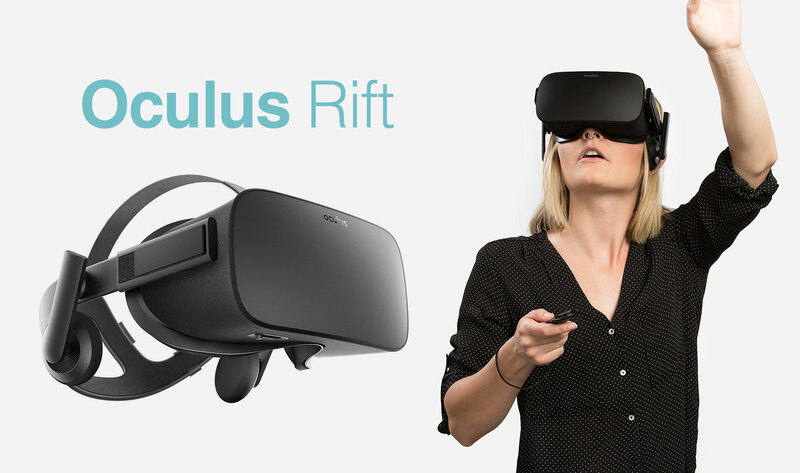 Virtual reality has taken another shape with this headset where an environment is created that will put you into fantasy world that you never thought to be a part of before, with this unique Oculus rift you will be able to see things stimulated with extreme multimedia technology. Check this out and you won’t believe it. 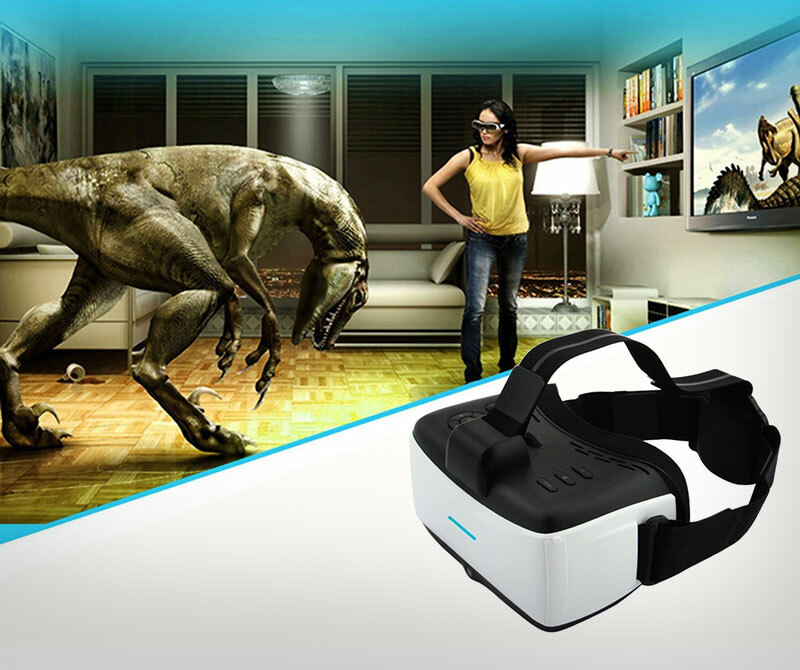 A bit expensive VR headset that is a step up in the VR world, it will provide you the sensation VR experience through its sensory information technology, real sound will be produced to put a spell on your brain and ears. 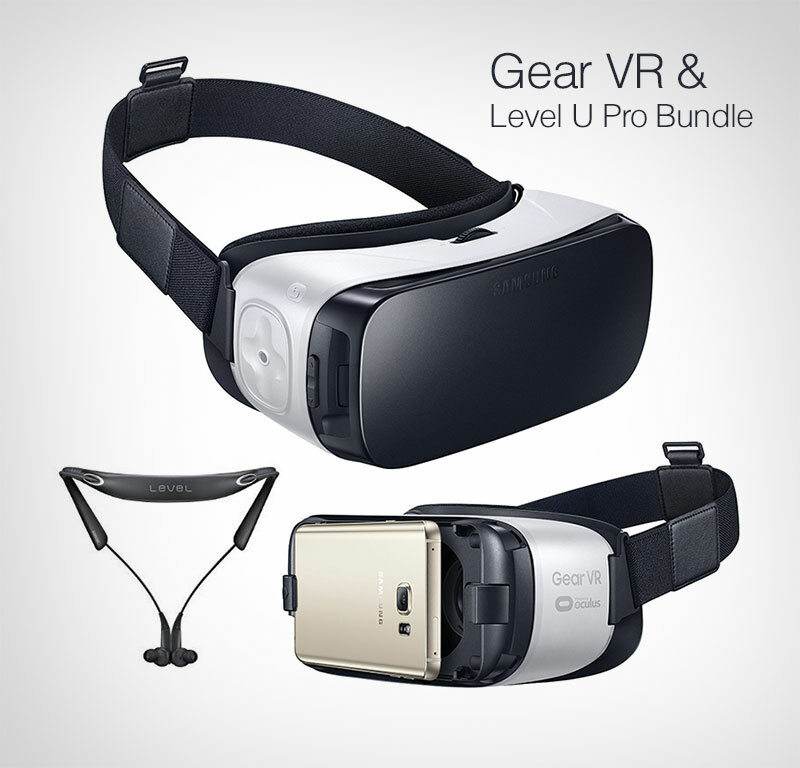 This gear VR is light weight unlike the rest, it is easy on pocket as well and not expensive, so you can blindly buy this fun pack level U pro. It is Compatible with: Samsung Galaxy S7, S7 edge, Note5, S6 edge+, S6, S6 edge. What more do you want? Svpro technology worth the buy that makes and changes the way we think about this world. It makes the entertainment go higher than one can ever imagine. With just the 3D virtual reality headset display, you can discover new worlds, be on-stage at a performance with full 360 degree video, and can enjoy gaming in a stunning way as well. One of our recommendation. 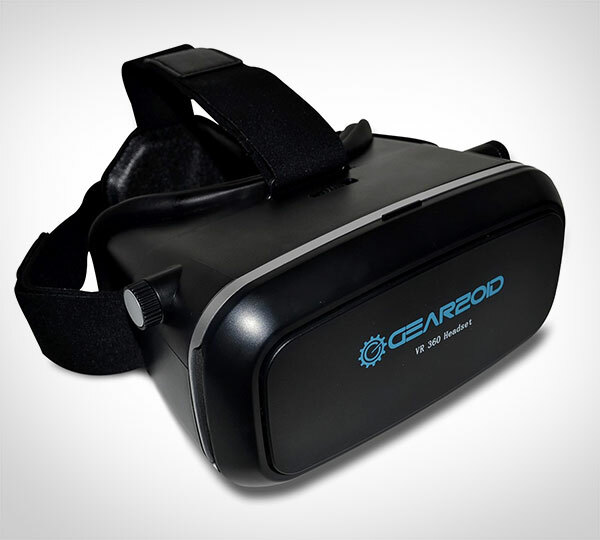 This VR headset is amazingly designed to give an awesome experience of 3D games and 3D movies; it goes with over 300+ iOS/Android virtual reality apps on Apple App Store and Google Play Store. Like seriously, wow! cost effictive headset for every age group. 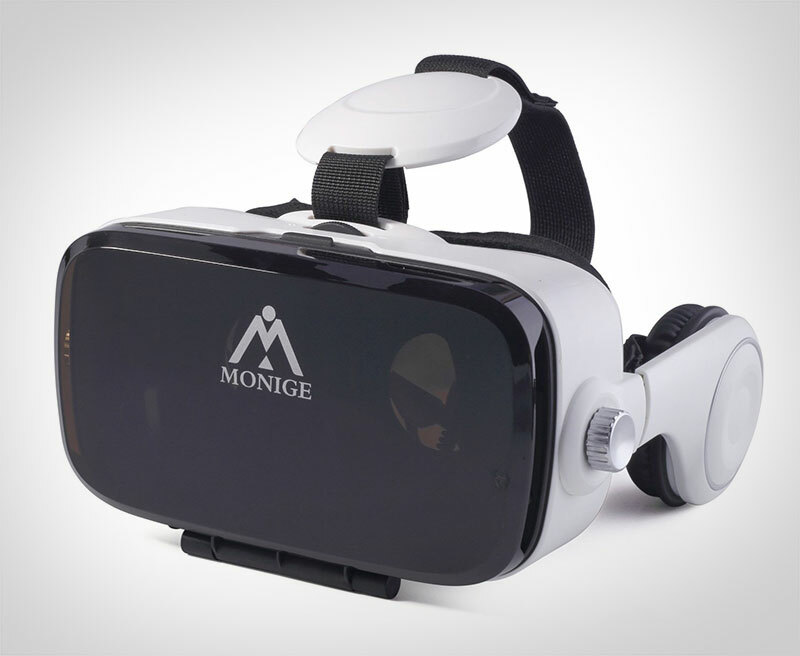 Now with this headset you can play as well as watch 500+ Virtual Reality games and movies in stunning 3D with the power of your 4-6 inch Android/IOS Smartphone. It also has adjustable headband that you can wear restfully for hours. This VR headset is by far my favorite because it looks elegant and very stylish, it is also a cheaper version that you can buy without getting bothered about your high pence. Must try this! Zeiss is always our top recommendation. 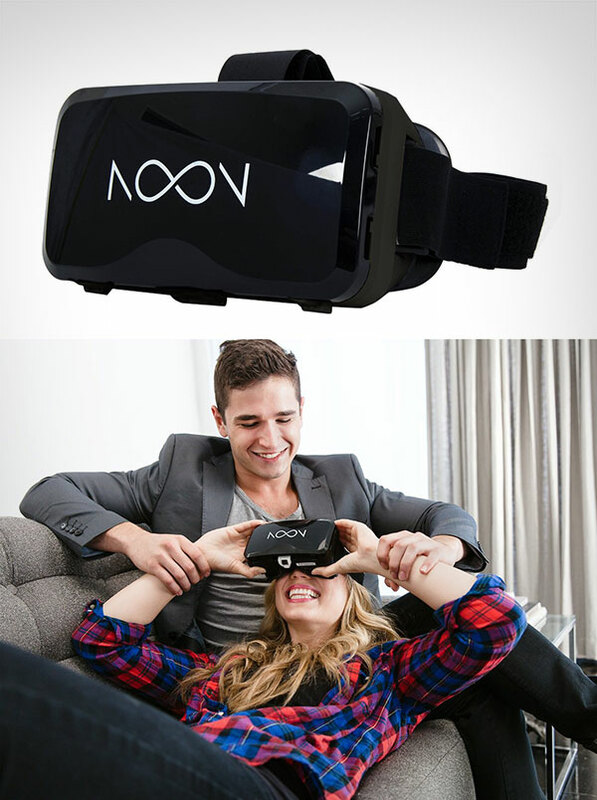 Noon VR gives a spectacular experience to all the tech VR lovers, now you can watch VR movies in comfort with the ergonomically-designed headset tailored for extended viewing. It is very easy to use without additional accessories. This one is for sure for game lovers who can easily enjoy the VR experience by playing immersive 360 games, videos (3D movies), photos and other unique experiences. It goes with approx. 300+ iOS/android apps on apple app store and google play store. 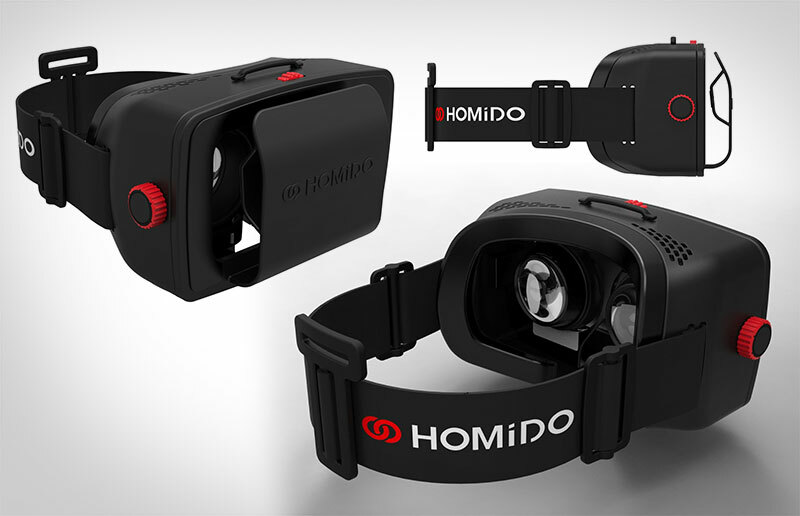 The last but not the least VR headset that has an adjustable head-strap, comfortable eye and nose cushion with soft memory foam for noise stopping, perfectly suitable your face when you wear the 3D VR GLASSES. Your head and neck will not feel sore from having that weight. 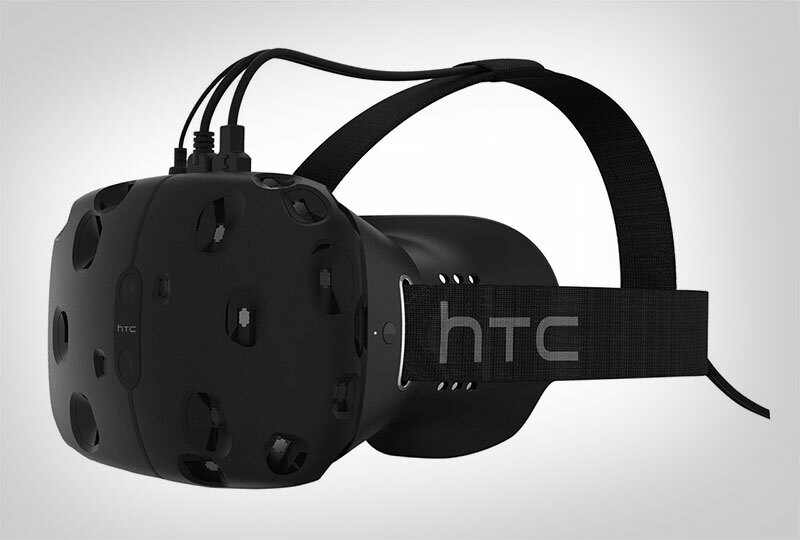 I am sure you will now have a big idea what to buy and what to have for your VR experience. Check out this top collection above and feel free to give us your feedback. Very good article thank you for the information.